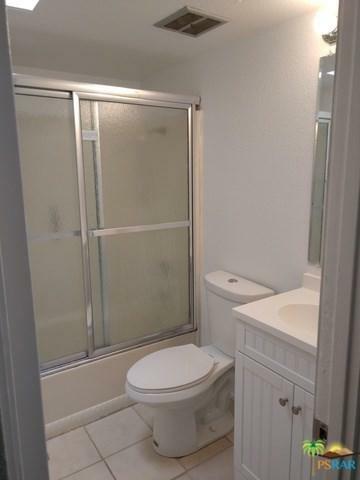 950 E Chuckwalla Road #2, Palm Springs, CA 92262 (#18386150PS) :: Ardent Real Estate Group, Inc.
Secluded 2 bed / 2 bath apartment in gated/walled complex. Only 4 apartments! Includes off-street parking, onsite laundry, pool and your own back patio. Resident pays electric, gas, phone and cable (the latter two are optional.) Rent includes water, trash, pool and landscape maintenance. 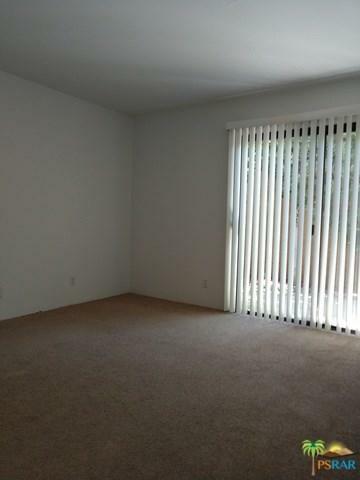 Monthly rent $1285, security deposit $1285. Sorry no pets! There is a $25 application processing fee per adult applicant. Renter's insurance required. Present proof of insurance upon occupancy. 1-year lease minimum to start. Available now. 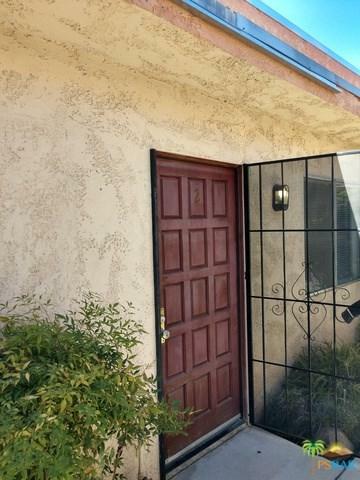 Sold by Michael Heath of Vpm Rents, Inc.. 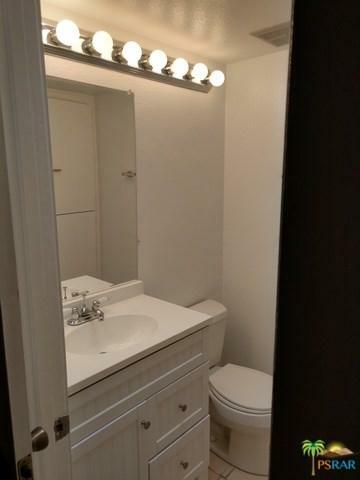 Listing provided courtesy of Michael Heath of Vpm Rents, Inc.